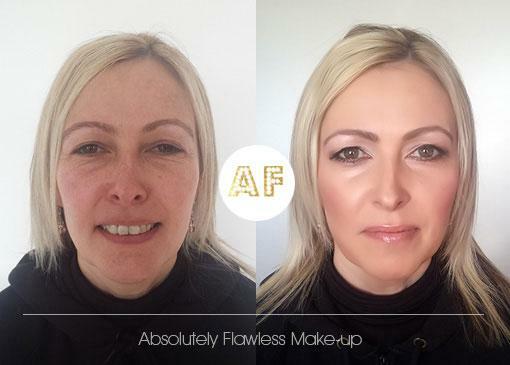 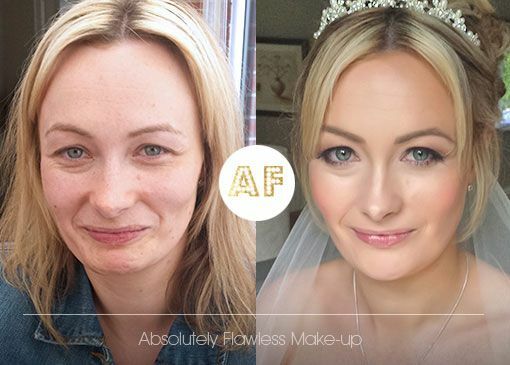 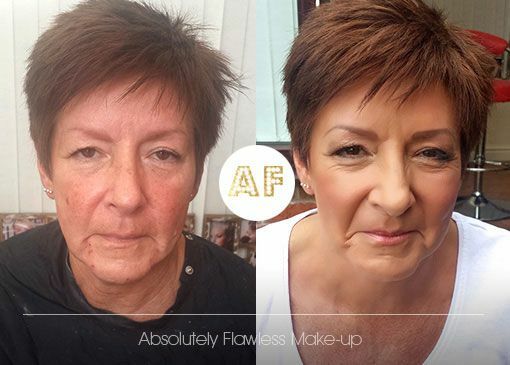 Welcome to our wedding makeup before and after gallery in Manchester and Cheshire. 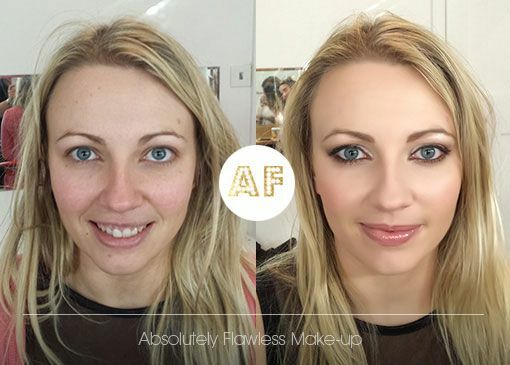 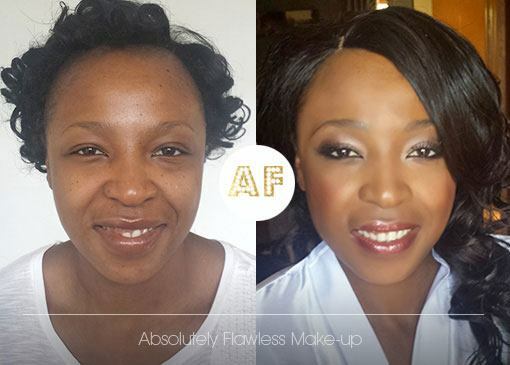 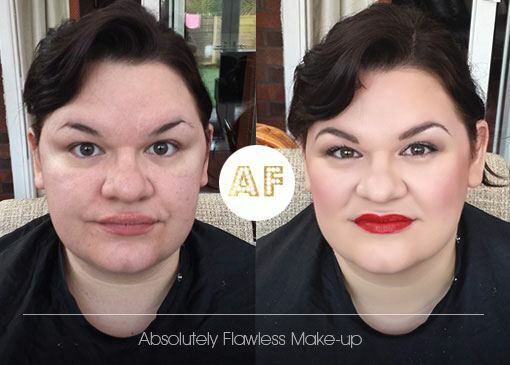 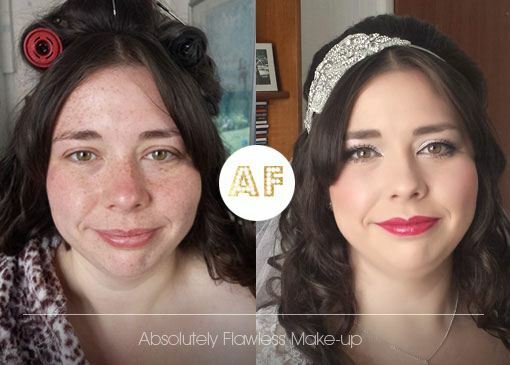 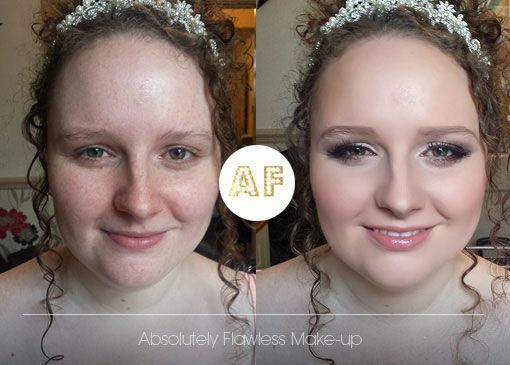 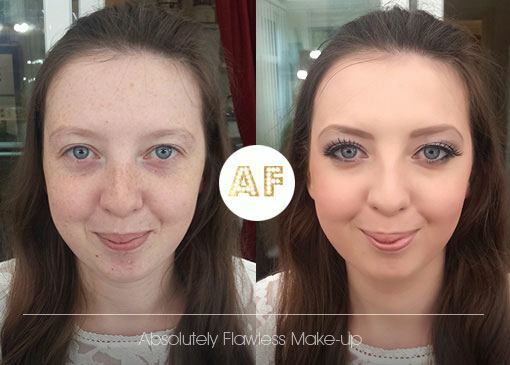 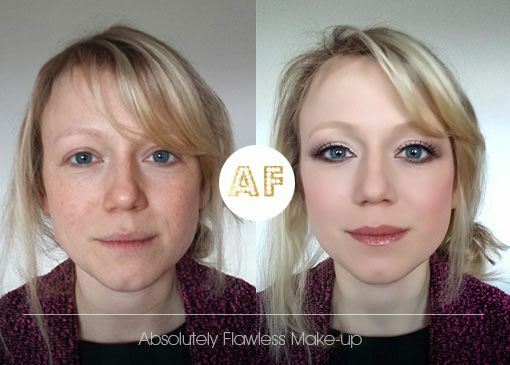 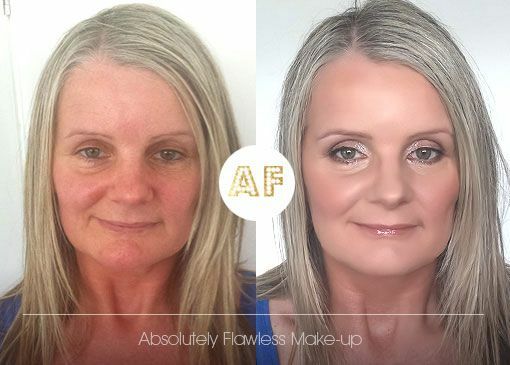 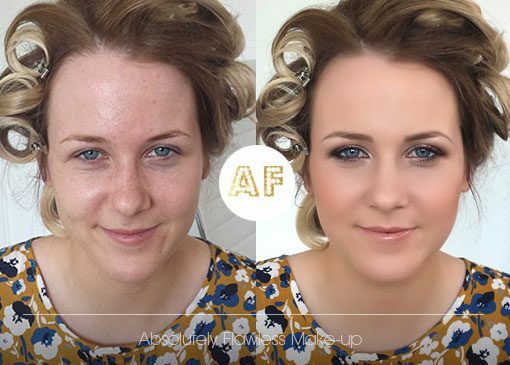 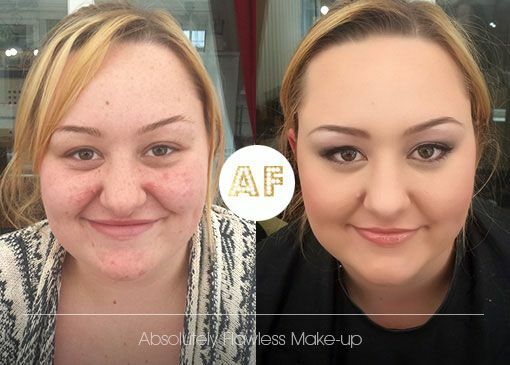 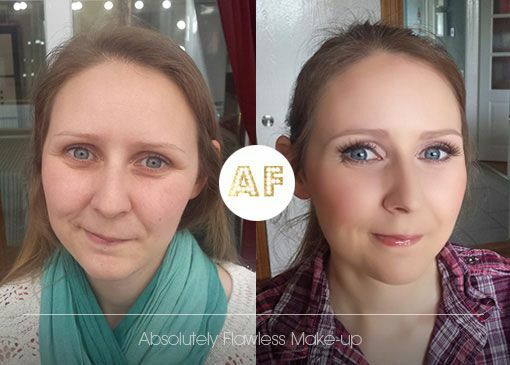 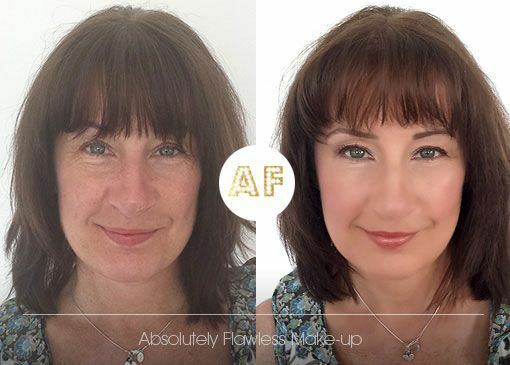 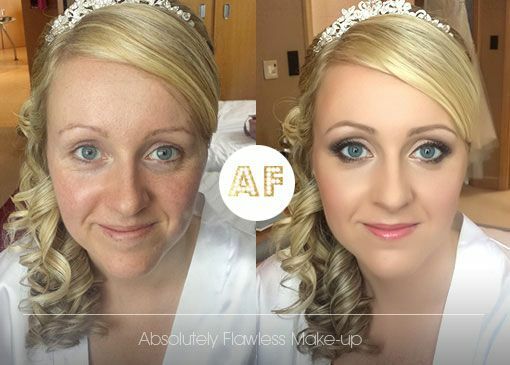 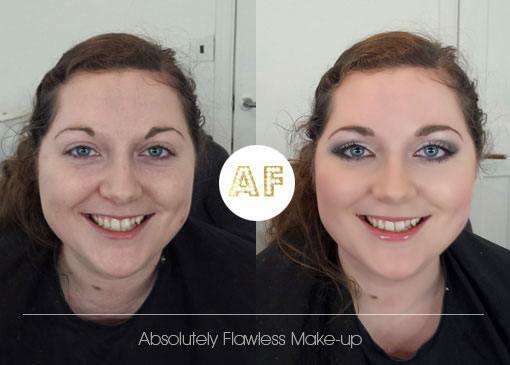 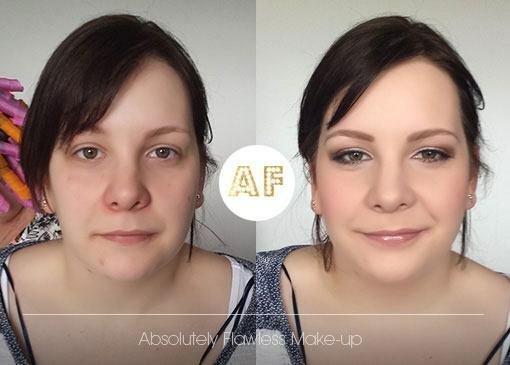 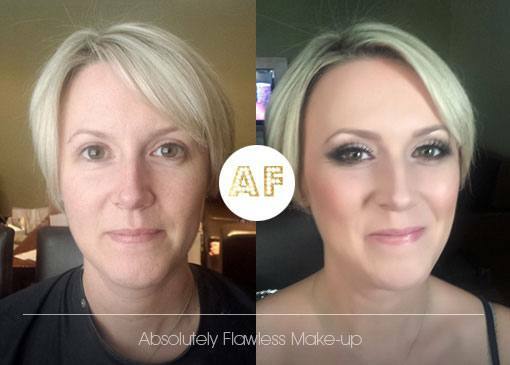 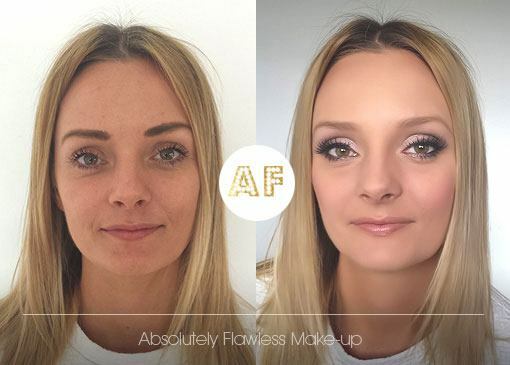 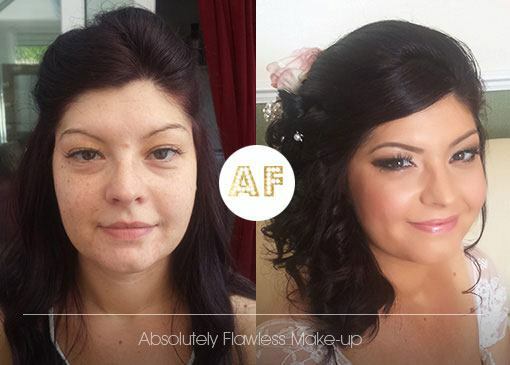 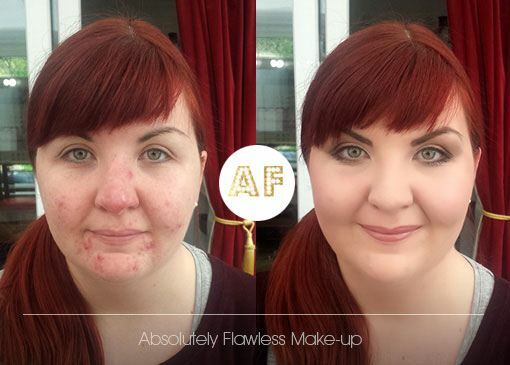 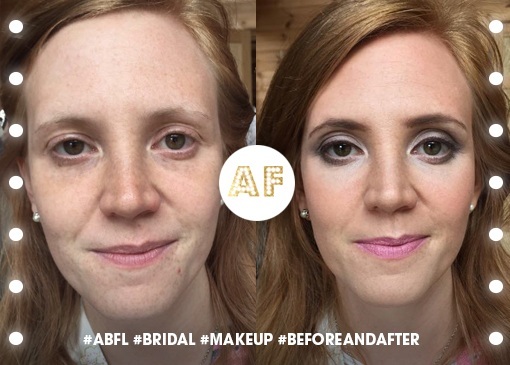 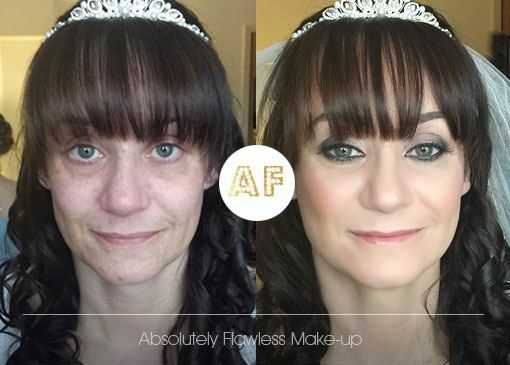 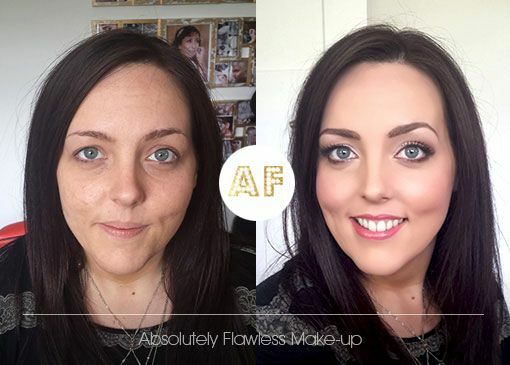 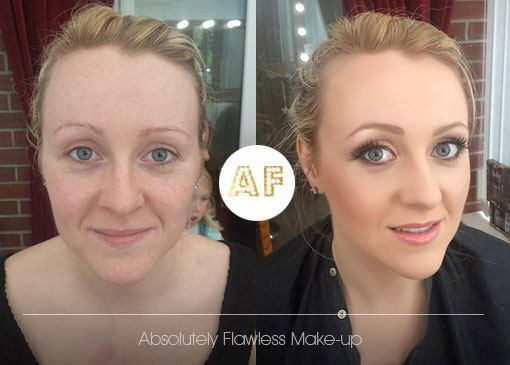 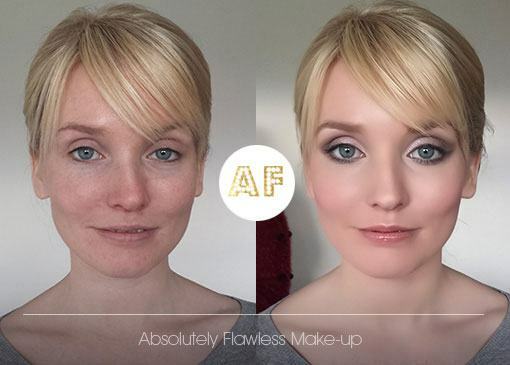 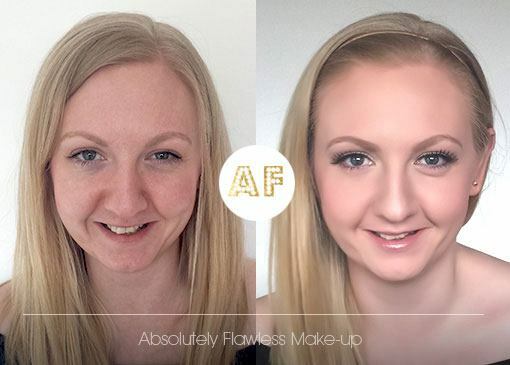 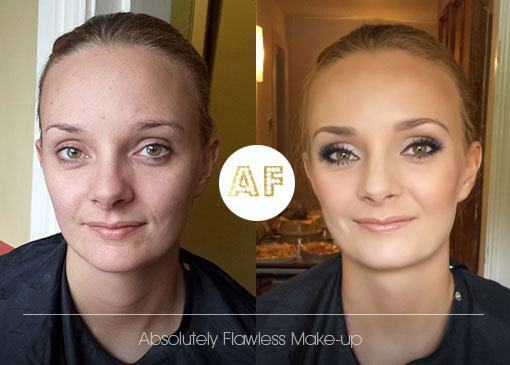 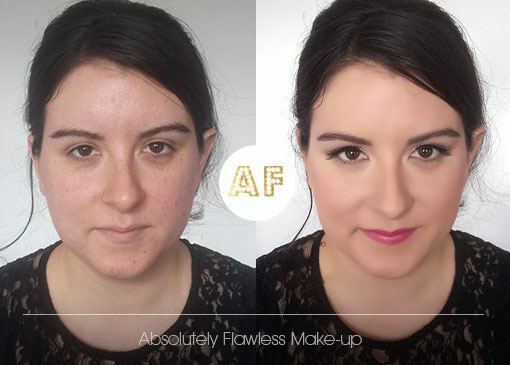 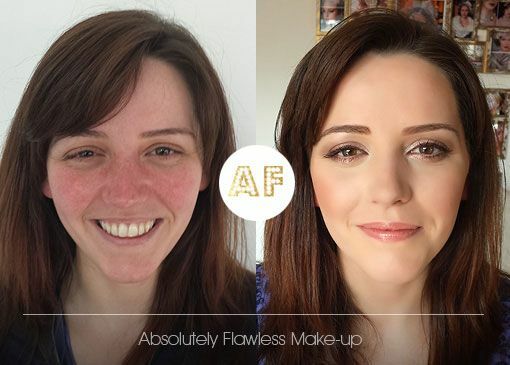 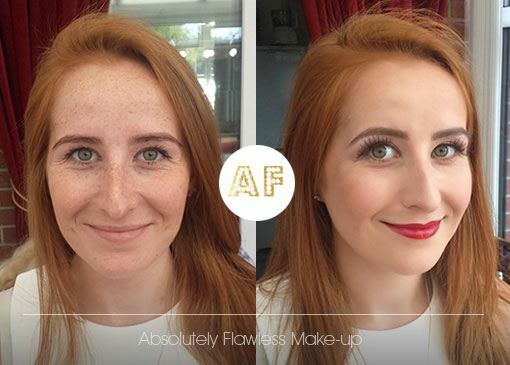 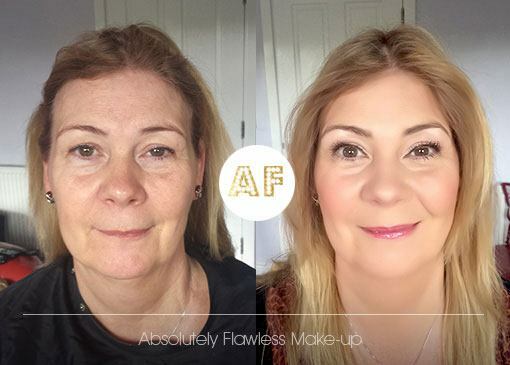 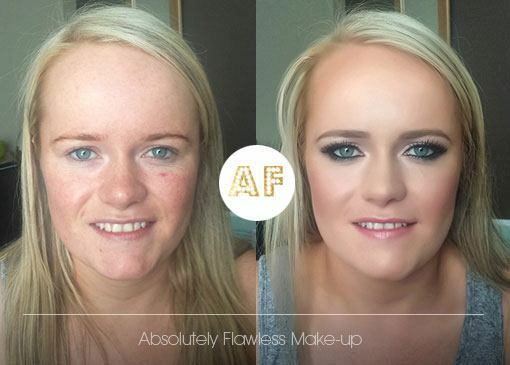 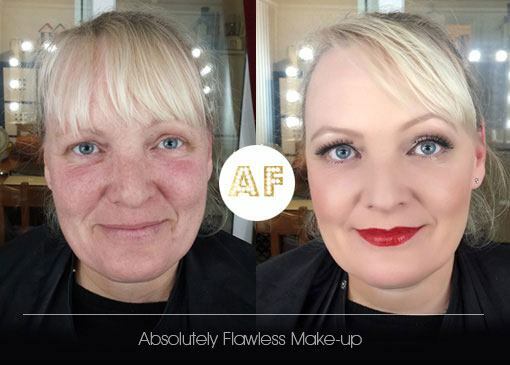 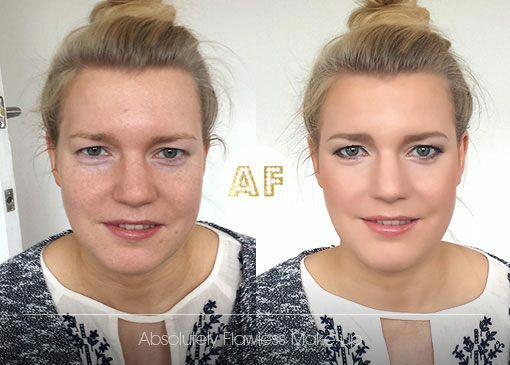 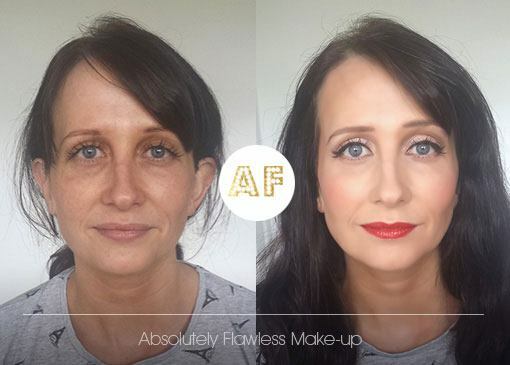 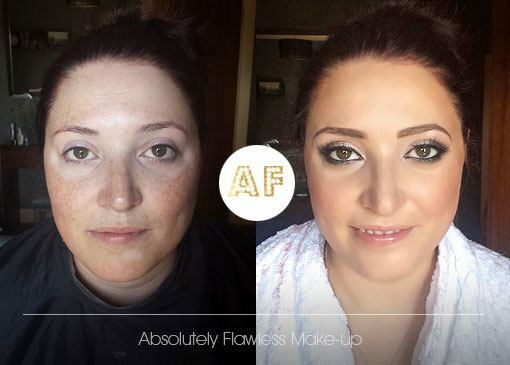 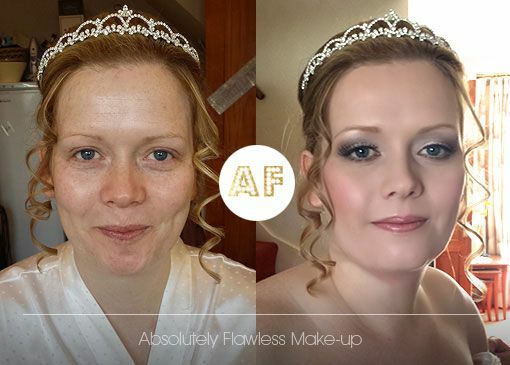 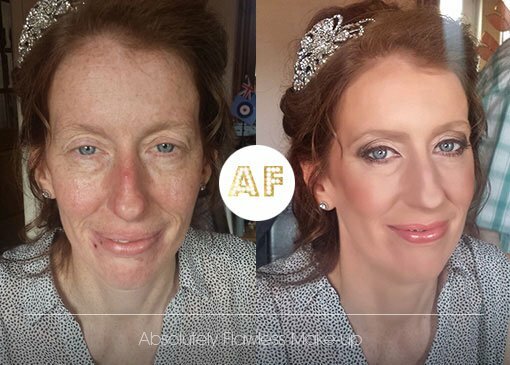 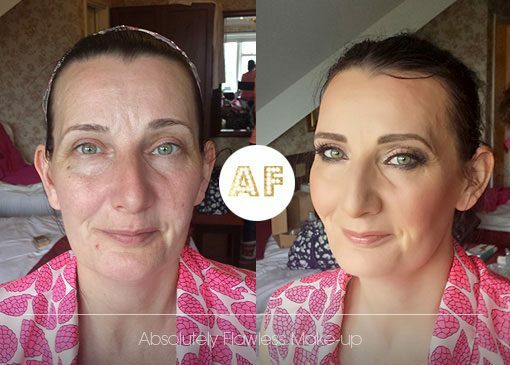 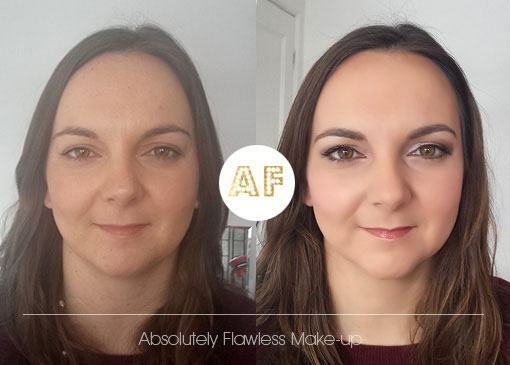 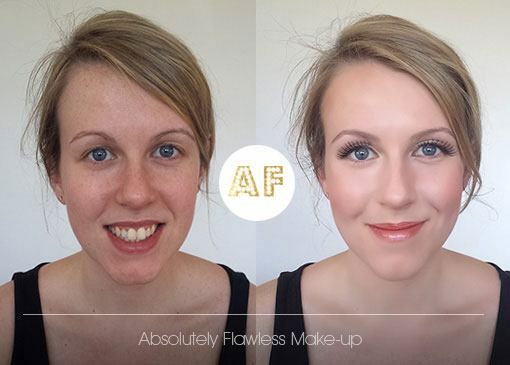 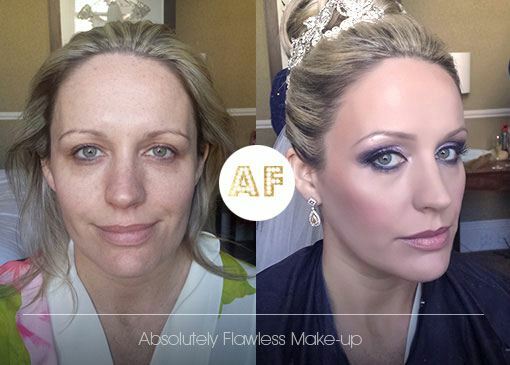 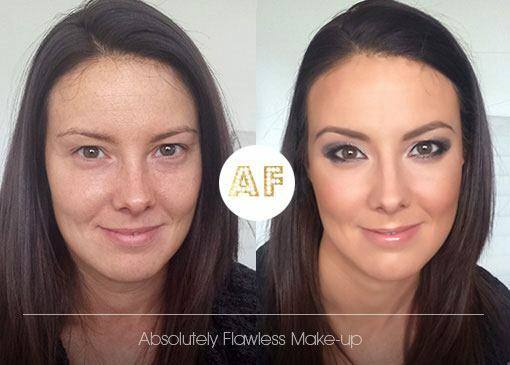 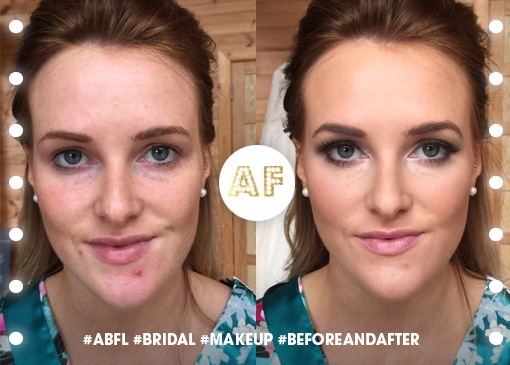 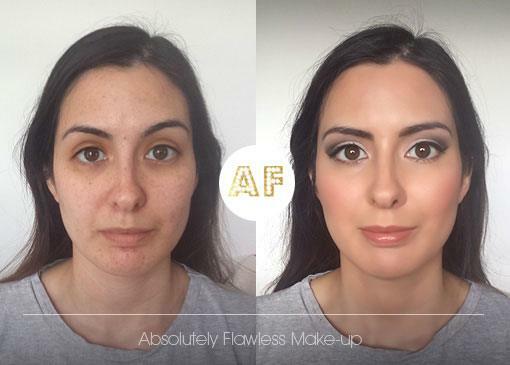 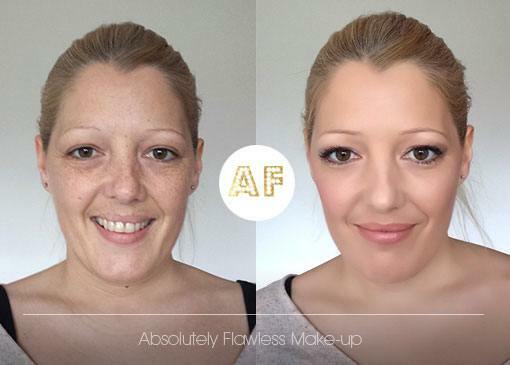 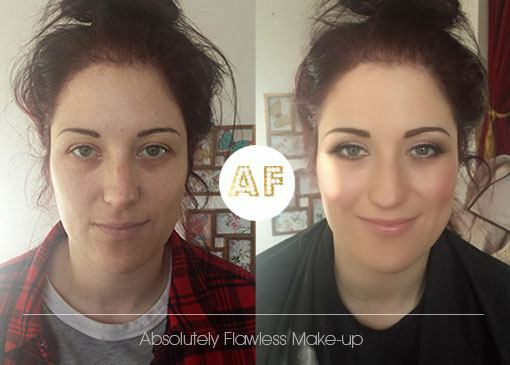 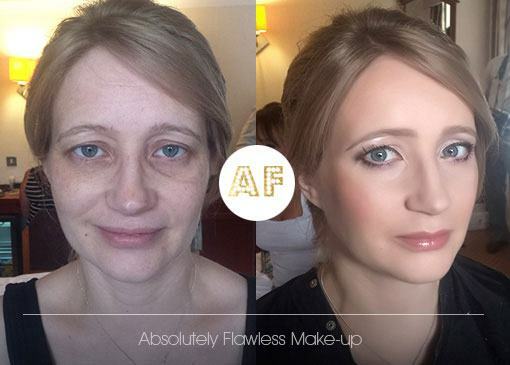 All photographs are of real brides photographed before and after their makeup application. 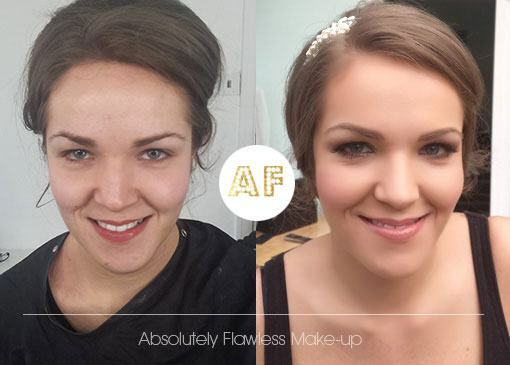 This gives a true representation of what can be achieved by our super talented team. 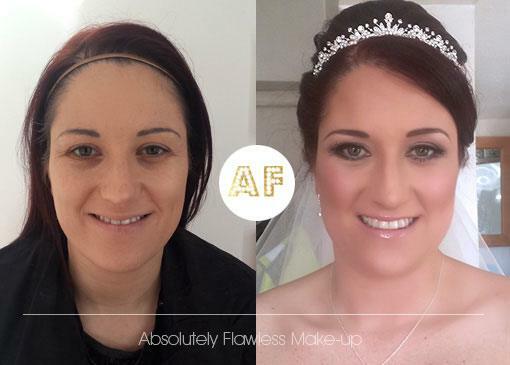 Our team are here to help create your perfect bridal makeup look, with you at the heart of the creative process. 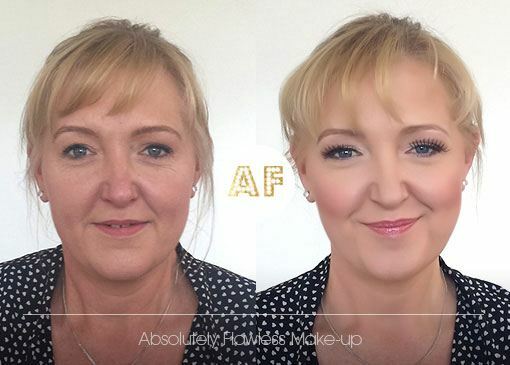 We pride ourselves on carrying out an in-depth consultation to really understand your likes dislikes and personal preferences. 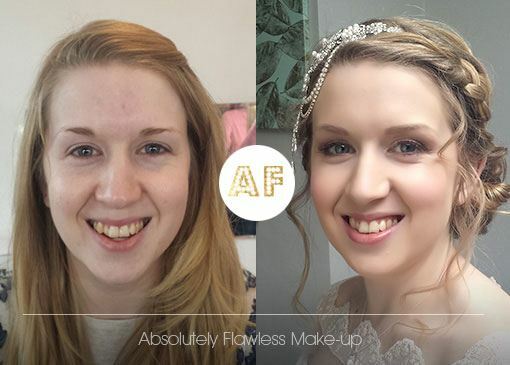 Together we will view a selection of mood boards and styles you have collected to envisage your perfect wedding makeup look. 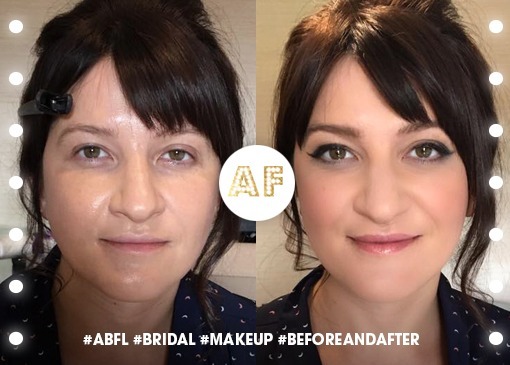 During the trial we will show you the progress of the look to make sure you are happy at every stage, and you can try as many looks as required for your chosen look to feel perfect. 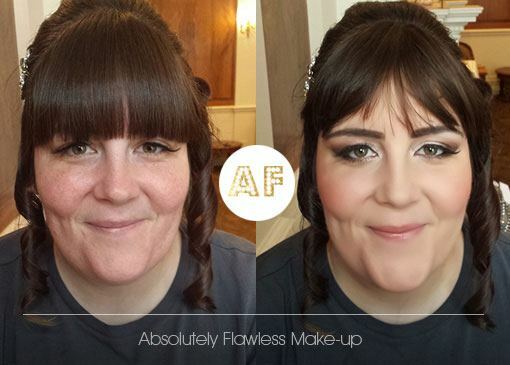 Once your final look has been applied we will take detailed notes and photographs to then recreate on your wedding day. 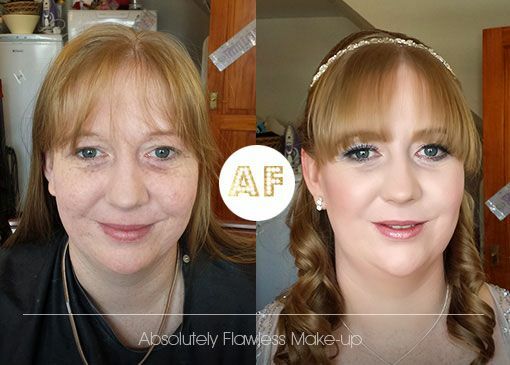 To find out more please click here and we can check our availability and send you a personalised quote.